Since getting my Telkom LTE Smart Broadband Uncapped Wireless package just last week, I have been working hard to try and optimise the experience and I’ve found a few small techniques from a few various sources that have seemed to help, especially for those who don’t yet have an antenna set up. A lot of people are starting to ask what I did, so I thought I’d get it down in a quick blog post so that you can give these techniques a go to see if it helps you out. I must mention however, that as this is being written, I have a huge issue that I’m hoping some tech guys will be able to fix, in that my speeds and quality of service absolutely TANKS between the rough hours of 6pm and 11pm every single day and its very frustrating having 350ms+ pings and a 1Mbps of speed during those times, when just hours before I was pulling in 50 – 85Mbps. It’s basically unusable. If you have that issue, contact support and tell them to get a tech out to look at upgrading your tower (although it could be a different issue – I will update as it goes along). Let’s take a quick look at some of the options. Unlike Man, antennae were not all created equal and this really baffled me, but I actually got results. Your supplied Huawei router comes with two paddle-like antennae, and the natural thing to do is plug both in and let the antenna settings sit on auto. What was suggested to me was that you try different configurations, and one of them actually worked really well for me. First, you want to run a few speed tests just to feel out what how your line is currently performing. Take note. What you want to do, is remove the paddle from the 2nd port (the right one, if you are looking at the back of the device). 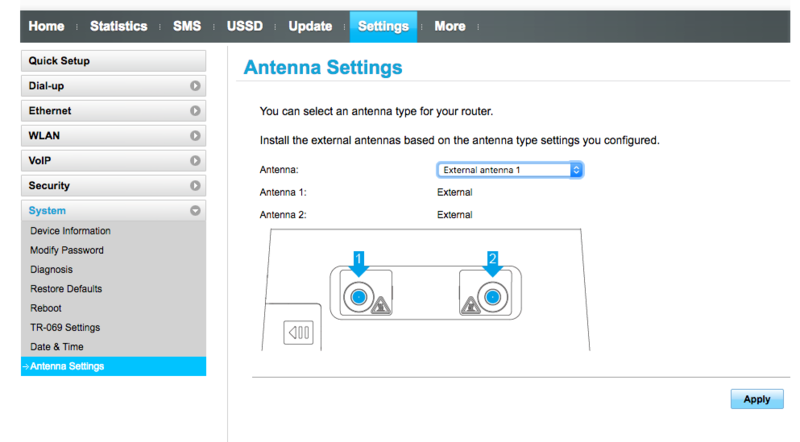 Then head over to the router admin (default is 192.168.8.1 ), go to Settings > System > Antenna and then manually change the selection to “External Antenna 1” and hit apply. Now run a few speed tests to see if there’s any decent change. Once you are done, unscrew that paddle, and do the same thing, but this time with the other supplied antenna plugged into that port (so you are trying the same thing, just with the other paddle instead), and run some tests to see how it goes. I was very surprised to find that one of my paddles faired better than the other, and not only that, it did a better job than when both were installed. Contact Designwave for our incredibly powerful business tools that can help you grow your business / drive traffic and customers to your company. Websites, company profiles, publishing, branding and online marketing are all available here – Get in touch RIGHT NOW! It was suggested that this could assist with some of the congestion or speed issues, I would write it up for you here, but Telkom actually provided me with a link to guide – CLICK HERE and follow the instructions. I think it helped out, so give it a go and see what it does for you. Ok, so this one might seem obvious, but wireless connections are fickle beasts, so make sure you do everything from rotating your router and messing with the paddles, to getting your router as high and clear as possible (if you don’t have the Poynter antenna). If you have it lying in a box or still need to sort one out, get the antenna that is provided, get it hooked up and get it as high up as you can while pointing at your nearest tower. 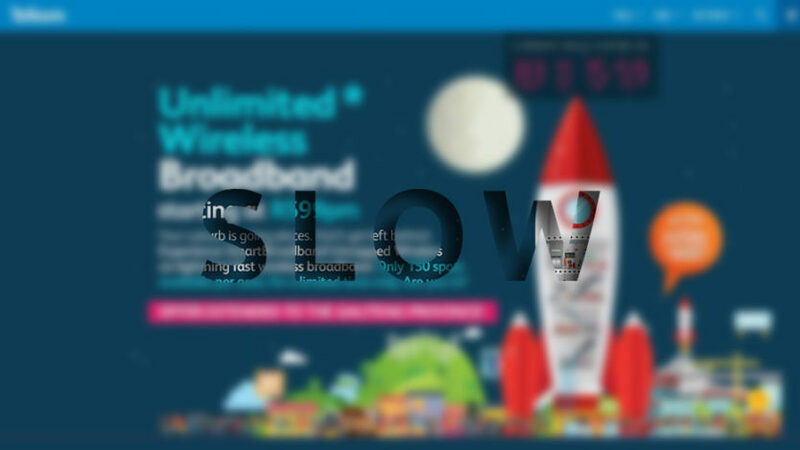 Use the Telkom Unlimited site to see exactly where your nearest tower is. And that’s that for now, I hope some of these methods help you get a better experience. I obviously can’t guarantee any of these but a lot of it really helped me out. Remember that this is actually the blog for our great Graphic, Branding, Website and Publishing design website Designwave! So get a hold of us if you are interested in using our services! I also run a video game and movie reviews website called Pennyworth Reviews, so give it a visit too if you are into that sort of fun! I thought it was a crazy and desperate idea when I messed with the paddle antennae (before reading this post), but it worked…! I just wonder though, what kind of 3rd party antenna do you recommend? I just googled how to get my router to run faster and design wave popped up. Thanks for the advice I will play around and see if I get better speeds. I wonder if you could possibly asset me? I have an Huawei LTE CPE Router, model B315s-936, with a Telkom Smart Broadband Wireless account. I’ve been having trouble with accessing Google on my MacBook using Safari, with a persistent “Safari can’t find Google Server”. Those are the Google Public DNS servers which generally are faster and more responsive than that of a typical ISP. 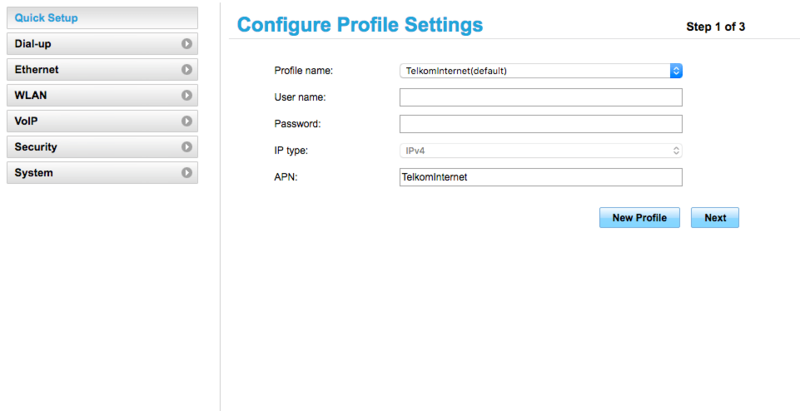 Is there a suggested DNS setting for my router, or should I try the 2 settings above? This more than doubled my speeds. Thanks for your assistance on LTE-A. I would like to know if I am using an Ethernet cable, what is the best way to get speed? Hi, thanks for the tips. Have you managed to sort out the “speed” problem in peak times? To everyone who left such kind comments, thank you so much! I’m glad you appreciated it, I’m sorry I missed so many of them as we didn’t realise that they had been moved to a pending category that needed approval. I hope this has and continues to help many people out! I’m glad we shared. How does changing the APN settings as you suggested help with speed / congestion?